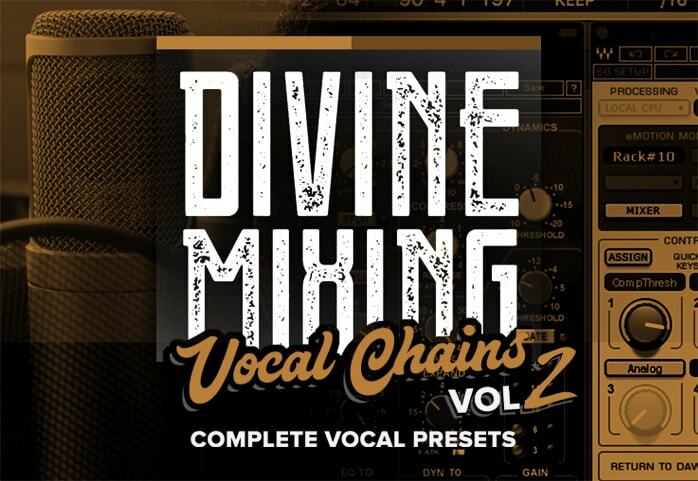 Divine Mixing – Vocal Chains is an exclusive collection of world-class vocal presets for Logic Pro X and Cubase. Get access to the professional vocal sound you’ve been searching for – without the need of extensive mixing experience or expensive hardware. 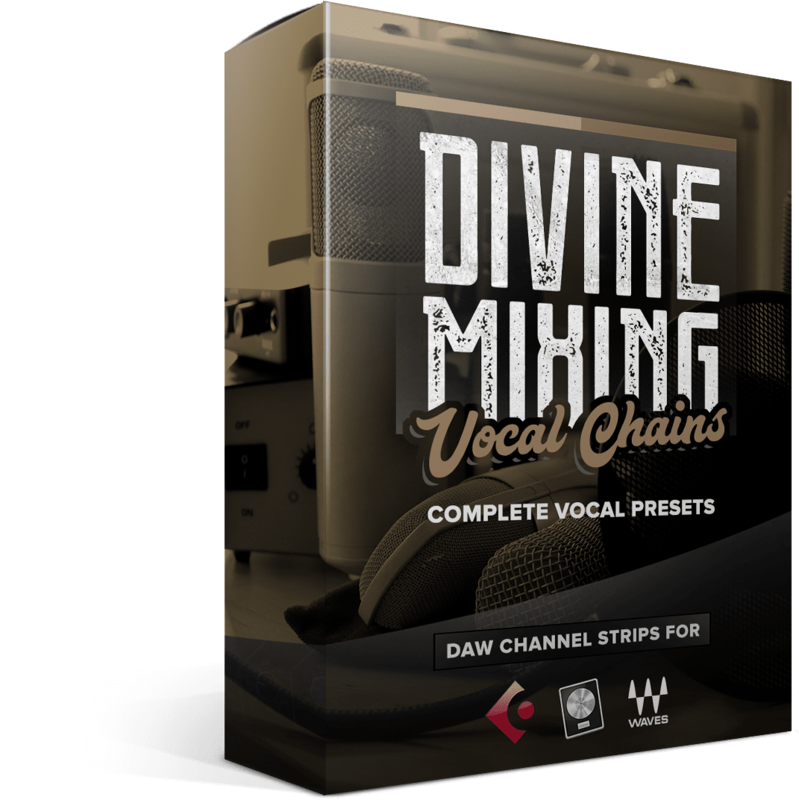 Utilizing both stock plugins and Waves Gold** plugins, Divine Mixing – Vocal Chains provides a versatile solution for recording artists and engineers seeking polished, professional vocal sounds spanning many different styles. 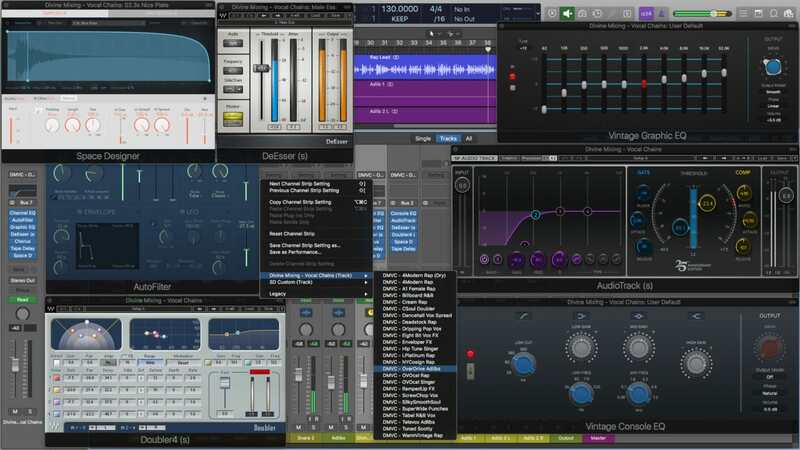 Vocal Chains utilizes an array of powerful plugins with optimized settings that can be loaded with the click of your mouse. 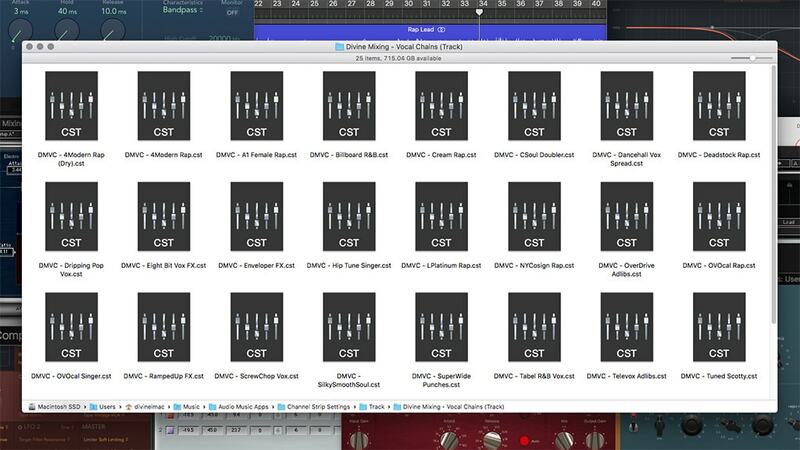 Simply apply the presets to your vocal tracks and instantly achieve the precisely mixed vocal tones Sean has been developing for nearly a decade. 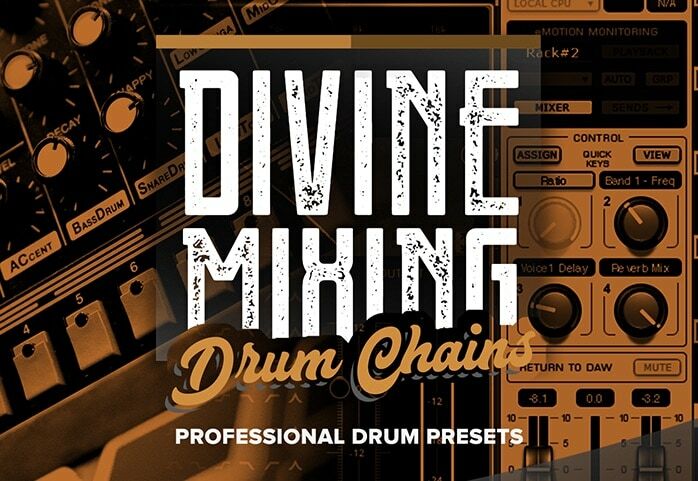 This collection includes channel strip presets for both individual audio tracks and aux channels for maximum flexibility in your sessions. 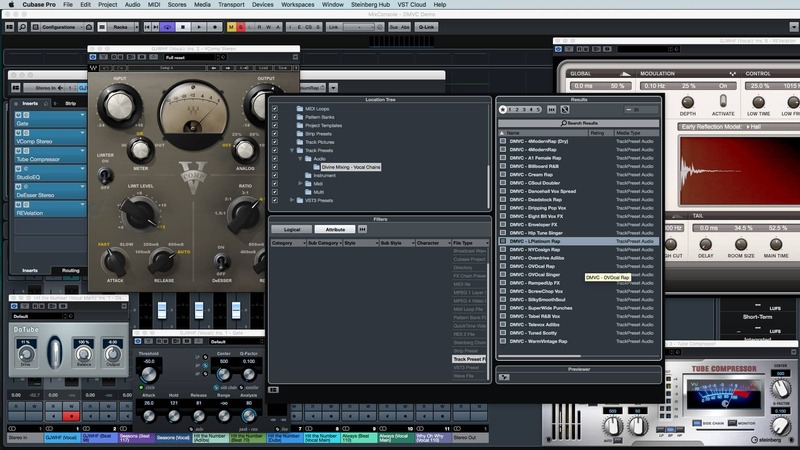 Now Includes Both Logic Pro X + Cubase Pro Presets! *This product is not endorsed or supported by Waves Audio Ltd. and all trademarks are the property of their respective owners.